MPAA Rating: Rated PG for action and peril, some rude humor, and thematic elements. Note: To make up for the tardiness of this review, I decided to review the mini cartoon, "Feast", as a special bonus for you guys. - Great animation that features a hybrid of 2-d and 3-d animation; along with some great cell shading. - Had a great theme about change that's rather deep for an animated short. - The short cartoon is predictable, but it's still enjoyable nonetheless. 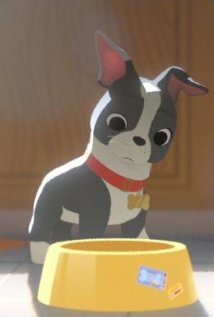 "Feast" is essentially a cell shaded 2-d and 3-d animation style hybrid that features a cute story about a dog. During this animated short, the dog is treated to all sorts of delectable foods from his master. This often ranges anywhere from pizza, burgers, fries, and etc. Damn, this dog eats better than I do for Pete's sake. However, his master inevitably meets a young girl, and the table scraps that the dog eats become less than desirable. Many of it ranges from dry dog food to brussel sprouts. Needless to say, the dog doesn't like the new food, as he pines for the days of eating pizza and ice cream with his master. Through a series of events, the dog's master breaks up with his new girlfriend. The dog slowly starts to realize how much she meant to him, and does whatever he can to help him get her back. On the surface, this seems like a fairly simple love story, and it is for the most part. However, the underlining theme of the short film is that we can sometimes be apprehensive to try new things in life. Sometimes we get accustomed to things being a certain way that we often find ourselves unwilling to embrace change. Granted. it's true that change isn't always for the best, but sometimes it can lead to many great things down the road. New possibilities that we may have never had before if it had not been for change. "Feast" may not be the best animated short film that I've seen, but it's definitely up there. In fact, this might be the first time I've ever enjoyed the short cartoon more than the movie it's debuting with. Overall, "Feast" is a delightful short cartoon that teaches the importance of embracing change, while telling a heartfelt story about love. This short cartoon alone makes "Big Hero 6" worth seeing in theaters. - The humor was funny; especially during the end credit sequence. - Hiro Hamada was well written. - Supporting characters were likable. - The art direction to fuse San Francisco and Tokyo to create a hybrid contemporary world was both unique and original. 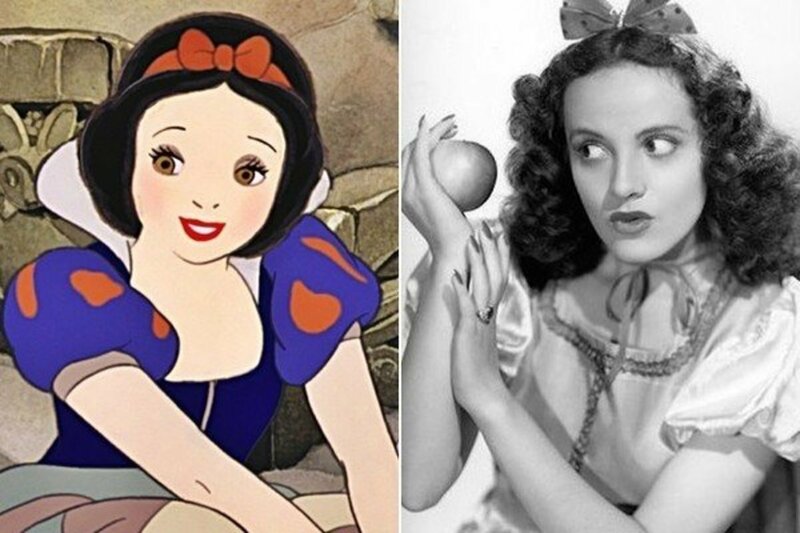 - Although the supporting characters were likable, most of them were either cliché stereotypes, or they were heavily inspired by other characters in the past (i.e. Go Go borrowing some personality traits from Raven from the "Teen Titans" and etc.). - The story still follows every Hollywood Disney cliché you can think of; which makes the entire movie predictable as hell from beginning to end. 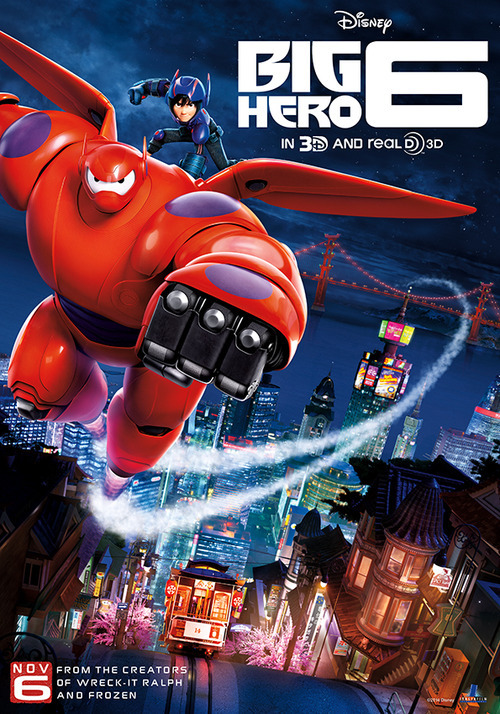 If you crossed "The Incredibles", "Teen Titans" and "The Iron Giant" together, then you'd end up with "Big Hero 6"
In recent years, it seems like Disney is knocking it out of the park with some of their recent animated movies. Some would say it started with the success of "Tangled", while others think it started with the success of "Wreck-It Ralph." Whatever the case may be, one thing is for certain. It's that Disney is on a roll right now, and it doesn't seem to be slowing down anytime soon. While I hesitate to say that we're witnessing another Disney renaissance, I will say that it's nice to see Disney is producing quality animated films again; outside of their Pixar movies. "Big Hero 6" may not be the best animated feature of this year, but it's definitely one of the more entertaining ones out there. Loosely based on the popular Marvel comic book. "Big Hero 6" follows a young boy named Hiro Hamada. Hiro happens to be a super genius fourteen year old, who loses his brother due to a tragic accident. Distraught with grief, Hiro locks himself away from the outside world until Baymax comes into his life. 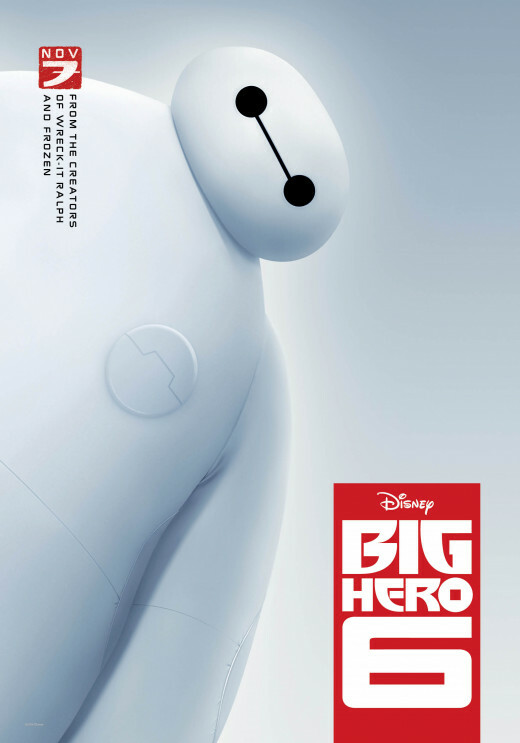 Baymax is essentially a robot that Hiro's brother invented to help the sick and disabled. The two form an unlikely friendship, but things start to get interesting when a super villain emerges. Nobody knows who this masked man is, but it's suspected that he may have killed Hiro's brother. Aided by his friends and Baymax, Hiro embarks on an epic adventure to avenge his brother's death, while stopping a powerful super villain. Like "The Incredibles", "Big Hero 6" pays heavy homage to the superhero genre, while maintaining an innocent family adventure image that all audiences can enjoy. Sure, there's a few dark moments here and there, as the film does touch upon the aspects of death and revenge quite a bit, but it's never to the point that parents should worry about it giving their kids nightmares or anything. Trust me, if you're kid can handle watching Simba's father die in "The Lion King", then I'm fairly sure "Big Hero 6" won't faze them in the slightest. Overall, the story isn't that bad. Sure, it still follows all the classic cliches and tropes that one could expect from a movie like this. For instance, you still comic relief goofball in Fred, who's basically the dumb a** of the group. You have a sassy bad a** Asian chick in Go Go, who I guess you can say is sort of like Raven from the "Teen Titans." Granted, she's nowhere near as emo as Raven appears to be, nor as gothic in appearance, but they both share this subdued attitude that makes them seem cold and distant at times. But deep down, they're both girls that have hearts of gold whenever the story requires it. Of course, you also have Honey Lemon, who's basically the "Starfire" character of the group. Like "Starfire" from "Teen Titans", she has this whimsical attitude that makes her a nice contrast to Go Go in a lot of ways. And, we have the token black guy of the group, who's basically just there. Sure, he has his moments, but he's mostly just there for comic relief. Not as much as his Caucasion friend, Fred, happens to be, but still. As for Hiro and Baymax, I'll put it to you this way. If you've seen "The Iron Giant" before, then chances are you've already have a general idea how their relationship plays out. Baymax seems like a charming character, and I like how Hiro was portrayed as well. Hiro may be a super genius, but he's still portrayed as an ordinary kid. He's shown in "Big Hero 6" that he's prone to anger, and he's perfectly capable of making mistakes as well. However, he's also shown to be a bit of a optimist whenever has to be, and he's more than capable of learning from his own mistakes. This not only makes Hiro arguably one of the most relatable characters Disney has produced, but he might be the best written theatrical animated protagonist this year. 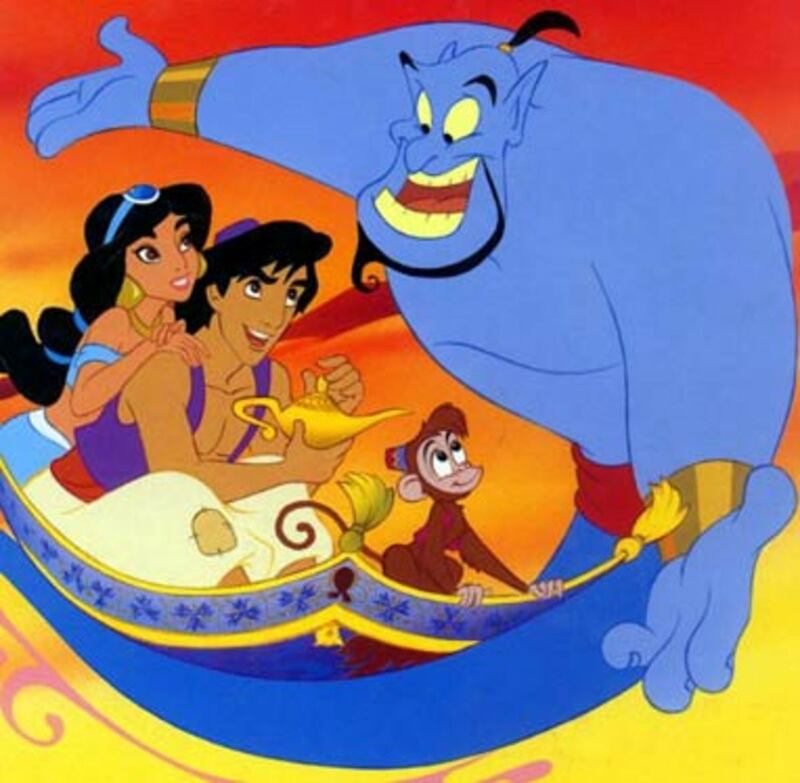 However, like all Disney films, this movie still falls into all the classic cliches that make this story predictable. Sure, there's a clever plot twist around the end, but it's still the same old bag of tricks. You know like most Disney animated films there's going to be a hint of tragedy, mixed with a lot of sweet moments, goofy side character(s) (i.e. Fred), and mostly an entertaining safe story for the entire family to enjoy. 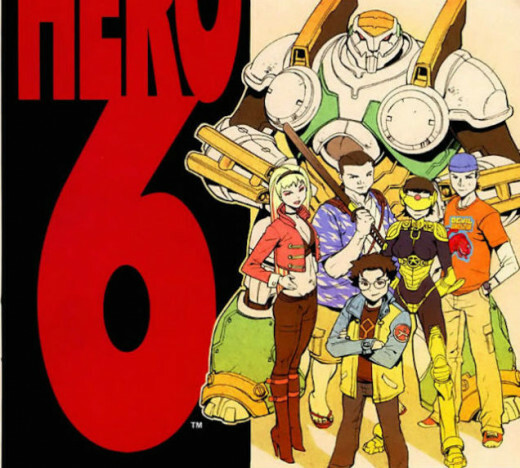 Boundaries won't be pushed in terms of narrative story telling because "Big Hero 6" still relies on the same Disney cliches and tropes, and the side characters will mostly consist of being either generic stereotypes or they'll be heavily inspired by other characters we've seen in the past (i.e. Go Go and Honey Lemon being similar to Raven and Starfire from "Teen Titans"). Don't get me wrong, I'm not saying that "Big Hero 6" was a bad movie. Far from it actually, as i enjoyed it quite a bit myself. However, it's a bit over hyped for what it is. Granted, it's an enjoyable fun experience that I'm sure many families will love, but I wouldn't call this the best animated movie of 2014. As for the voice actors, I thought everyone played their parts rather well. All the actors had a great rapport with each other, and I especially loved a lot of the humor throughout this movie. It was funny, and the end credit scene had me stitches when I first saw it as well. The CGI is impressive, and I loved how expressive these characters were with their emotions. As you watch the film, you can definitely tell the animators put a lot of effort into the detail of this story, as they try to mesh the two cultures of San Francisco with Tokyo to create this hybrid animated world. The end result seems to be an American CGI style movie, with a lot of anime influence. It works rather well to create a unique contemporary world for these characters to inhabit. Overall, "Big Hero 6" may be a over hyped, but it's definitely worth checking out in theaters. If you can afford to see it in 3-D, then I would highly recommend it as the visuals are amazing to watch. Sure, it still has all the same cliches that one can expect from a Disney film, as you'd have to be a complete moron not to predict the outcome of this movie just by watching the trailers alone. However, if you're looking for a decent family adventure comedy that'll delight the entire family for the holidays, then you can't go wrong with "Big Hero 6." . oh my gosh, this is an amizing video, you are very wise, and craetive, and I love the way you make a video to transmite a very important msg, I like persons like you, persons who will transmite something good to ppl even if they don't know who is he, you rock men! Well I'm sure you'll love it. If you liked "The Incredibles", then you should like this one just fine.